This episode of The Y.E.S. Lady with CharlaA features Mary Margaret Davis, owner of the legendary Mary Margaret Davis Real Estate team in Fort Worth, and leading realtors and homeowners with her approach to the marketplace. It's one thing to be leading sales through excellent customer service, research and people skills, and Mary Margaret Davis offers all that. It's quite another to take your leadership skills to bring your peers to success, and her programs are supporting realtors throughout Ft. Worth, TX for the advancement of the community. Understanding your community is critical! History, mobility, suburban and urban lifestyles - all of these things maximize a business owner's opportunity to leverage the location demographic. Meet Mary Margaret Davis on Instagram @MnMDavis, and realtors can join her group on FB @Certified Urban Experts in Fort Worth. Call 817-925-1740 to work with Mary Margaret Davis directly, and go to http://www.MMDavis.com to discover properties you may want a closer look at! Guests on The Y.E.S. 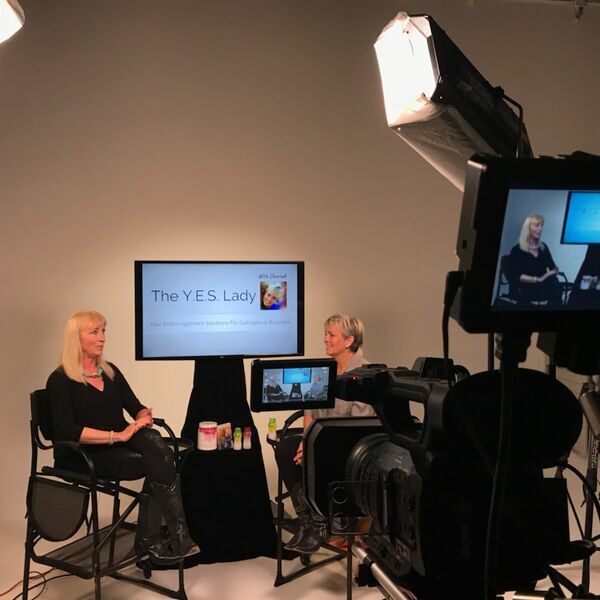 Lady with CharlaA empower listeners and viewers with simple tactics, mindsets, and approaches that make an immediate difference to their bottom line. To sponsor or be a guest on The Y.E.S. Lady with CharlaA, call 817-808-7703.